My first contact with Rotary was when I was sponsored by the Subiaco Rotary Club to attend a RYLA Camp in 1975. I was then lucky enough to win a Rotary Foundation Ambassadorial Scholarship in 1982–83 when I was nominated by the then Kings Park Club to study town planning in Toronto Canada. 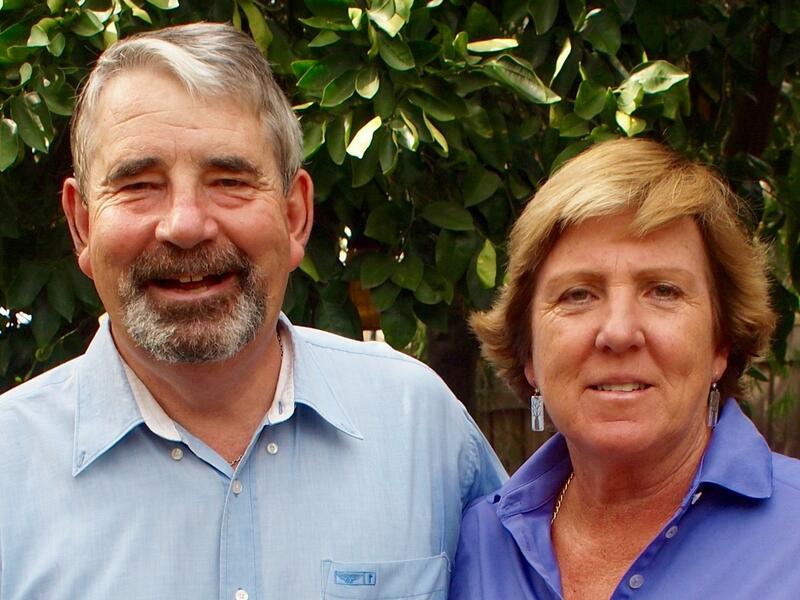 I joined the Subiaco North (Matilda Bay Rotary Club) in 1985 and served as Club President in 1989-1990. I took a break from Rotary from 2002 to 2010 due to work reasons but returned to the Matilda Bay Club in 2012 after a short period in the Perth Club. I was again President of Matilda Bay in 2013-14 and a District Assistant Governor in 2016-17. Two Rotary highlights have been re-roofing an orphanage in Kuching, Malaysia in 1994 and undertaking a water restoration project in the village of Raman in Timor Leste in 2015. Professionally I have more than 35 years’ of town planning experience working in local and State Government and in private practice where I ran my own planning consultancy ‘Planning Context’. In a voluntary capacity I served as WA President of the Planning Institute of Australia for four years and have been made a Life Fellow of the Institute. I am married to Lorna and we have two grown up children both now living away from home. Both of us are keen golfers and our recreational passion is long distance walking. We have completed the Bibbulmun Track twice ‘end to end’ as well as completing several long distance Camino Pilgrimages in Europe. 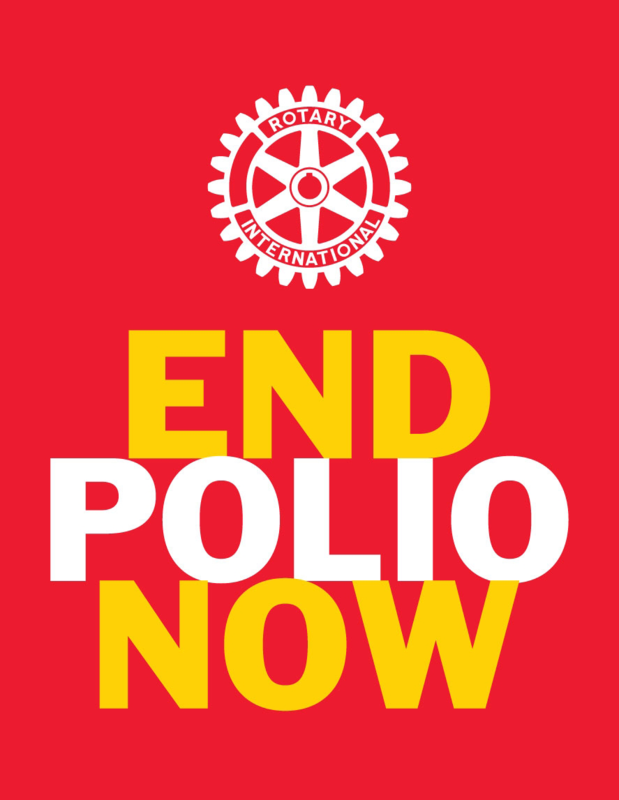 For me Rotary brings together the kind of people who step forward to take on important issues for our local communities and on a worldwide stage. Through Rotary I have meet a wide range of professional and community leaders with unique perspectives, helping to improve lives everywhere. I am very proud to be able to lead District 9455 over the next year.